We are supplying high quality temperature sensors for temperature range from -272°C to 1600°C with strong experience & technological skills. Equipped with modern latest production equipment & testing systems we do not only assemble sensors, but provide temperature solutions. 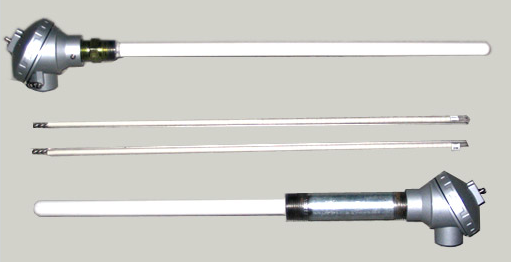 Thermocouples, e.g. for coke oven, not only ensures precise temperature control but also provides long life of the oven. The rigorous protection tube made from ceramics can withstand extreme temperature conditions. Iron ore fines, fluxes and coke breeze are agglomerated into larger porous lumps, which is suitable for use in the Blast Furnace. Careful Monitoring of temperature within the sinter plant is important. 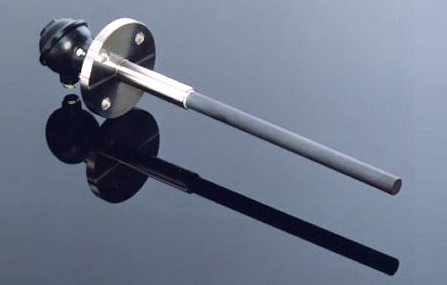 With many years of experience in thermocouples we provide not only the products but also service and installation.